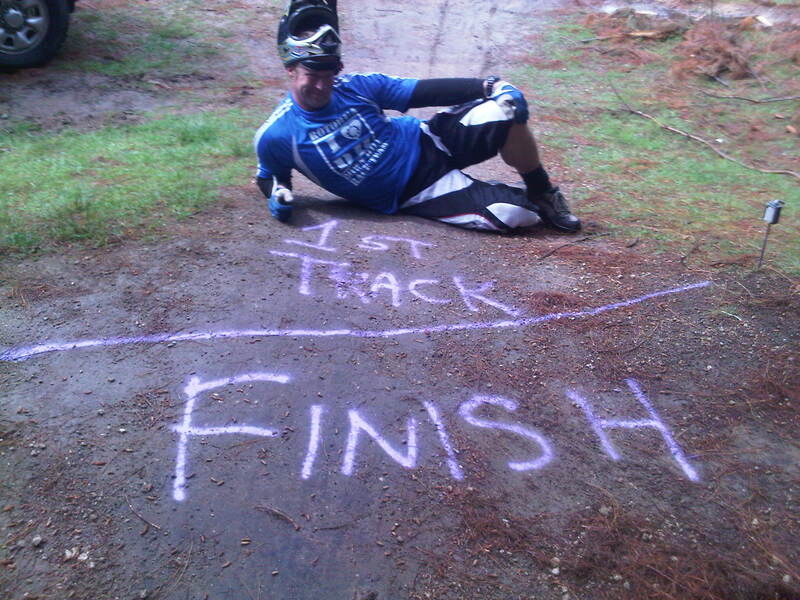 Due to land ownership issues at the Cycle Obsession MTB Park – Tauranga, NZDH Inc have had to change venue of the Round 6 final. 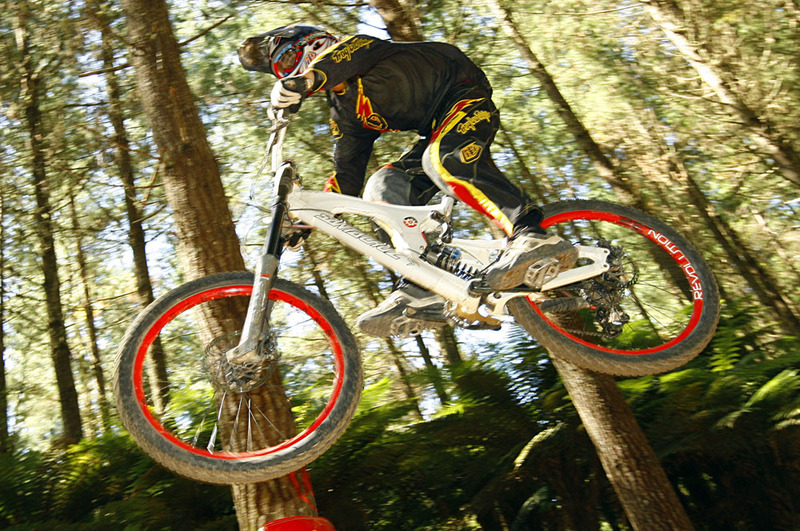 Venue is now: National Downhill Whakarewarewa Forest – Rotorua. 28-29th Dec 2011. 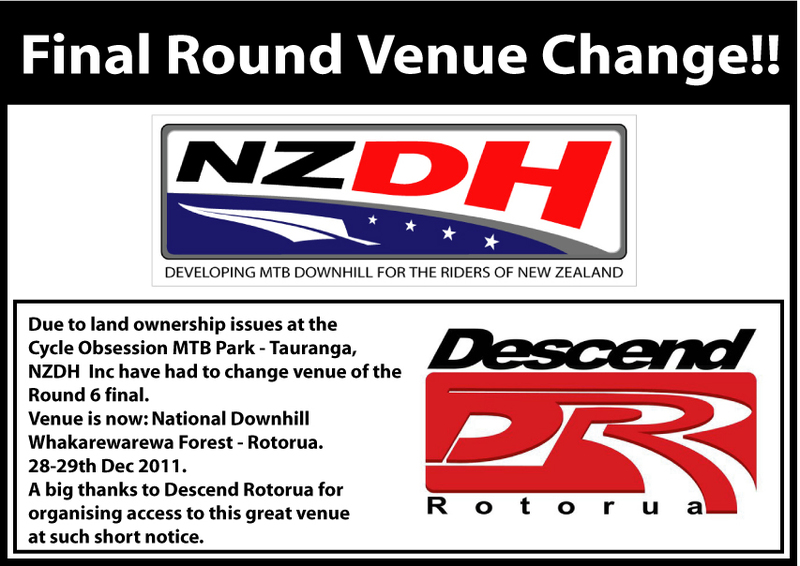 A big thanks to Descend Rotorua for organising access to this great venue at such short notice.